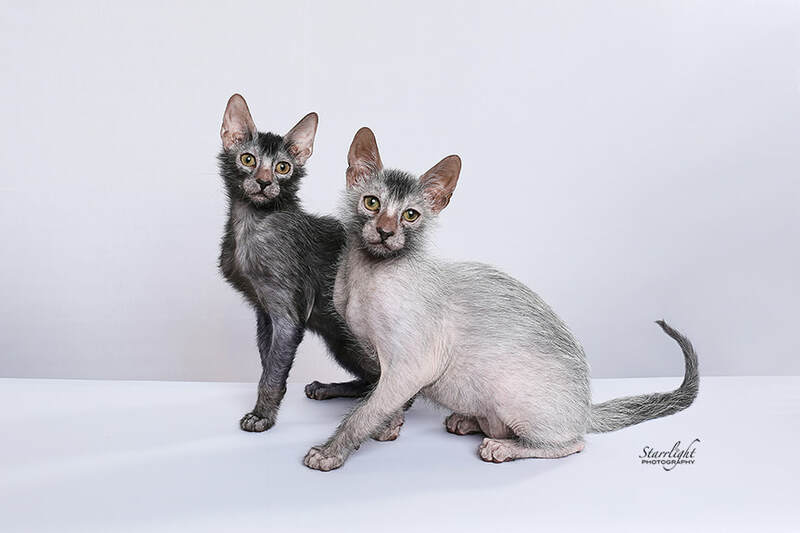 We are a small cattery located in Las Vegas, NV, specializing in Savannahs and Lykoi cats. 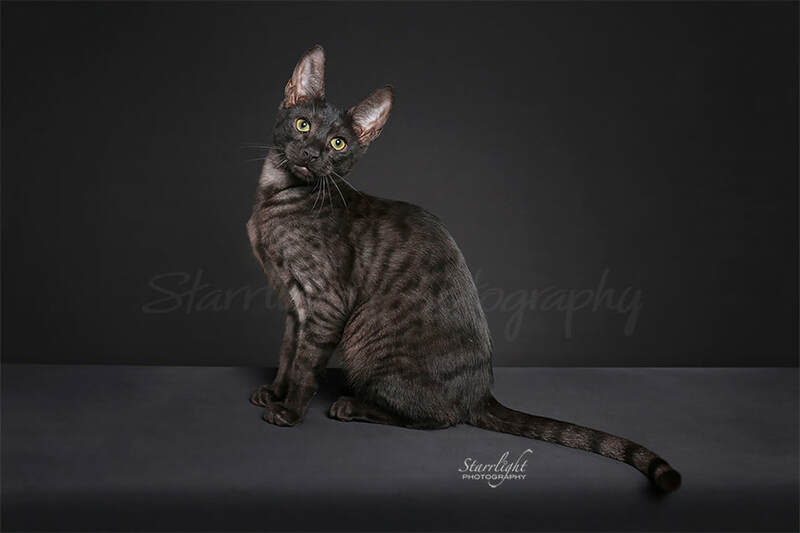 Our cats and kittens are featured in The Savannah Cat Book! We are also featured in the January 2015 edition of Cat Fancy! 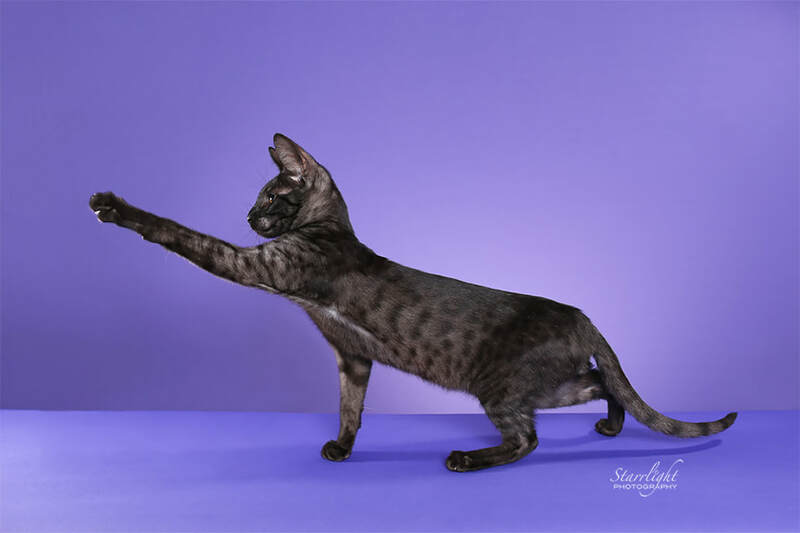 We travel throughout the west coast showing and exhibiting our Savannahs as well as our Lykois-- meet us at a TICA cat show! 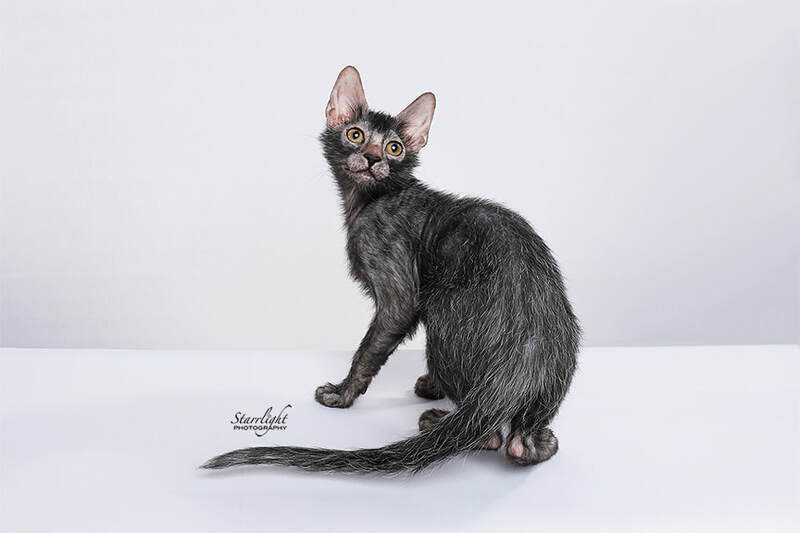 Want to see our Lykoi-- aka the werewolf cats? see available kittens on our Werewolf Kitten page! Our cattery is inspected annually as per the law in Clark County.